EXPLORE THE FJORDS IN STYLE. 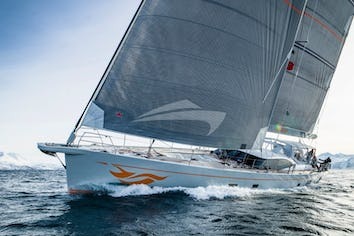 With her 4 cabins and 8 single berths, this Swan 651extended to 70 feet offers the performance, elegance and the Scandinavian look of 1st generation Swans. Ichiban was refurbished in 2013 and refitted with all modern conveniences preserving its original style and finesse. Available for sailing in the Stockholm Archipelago, Ichiban is the perfect choice to explore this unique UNESCO heritage site, which is said to be one of the “best preserved tourist destinations in the world.” and one of “nature’s seven wonders”. With Kerstin & Janne, the yacht's dedicated crew, Ichiban is the guarantee of a cruising experience like no other. Janne likes challenges, either it is in stormy weather or running comprehensive IT project for the government. 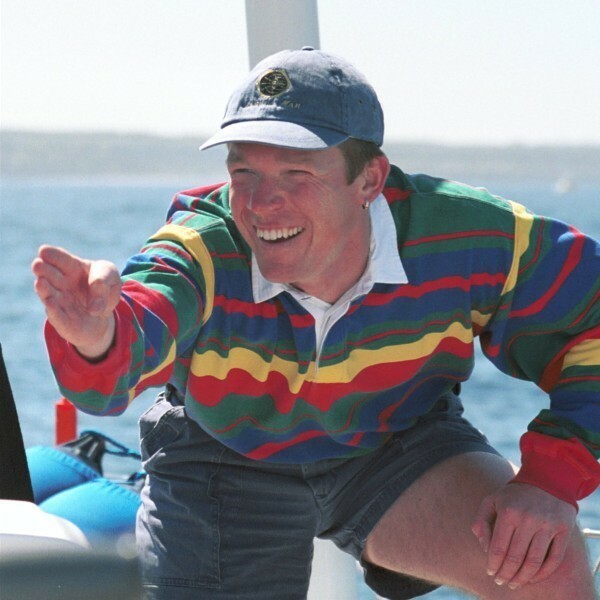 After thirty years of giving people the opportunity to be a part of his experiences from the sea he conveys a feeling of rough seamanship together with warm welcoming. 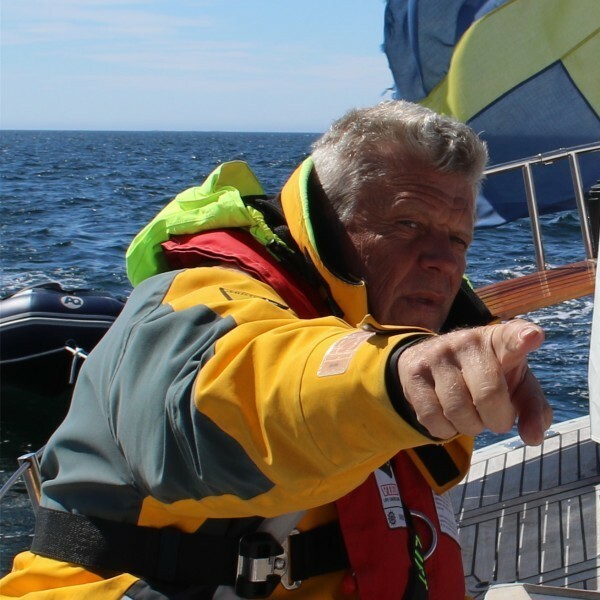 With Janne you never feel the atmosphere is uncomfortable or feeling as a beginner onboard, he explains it to you. Kerstin's mix of experiences has created a personality that sets an atmosphere onboard built on our key word, customer care. She serves new baked bread for breakfast and in the afternoon the yacht again smells like bakery. She anticipates the guests and their needs either it is a question of an extra quilt or a special tea for breakfast. 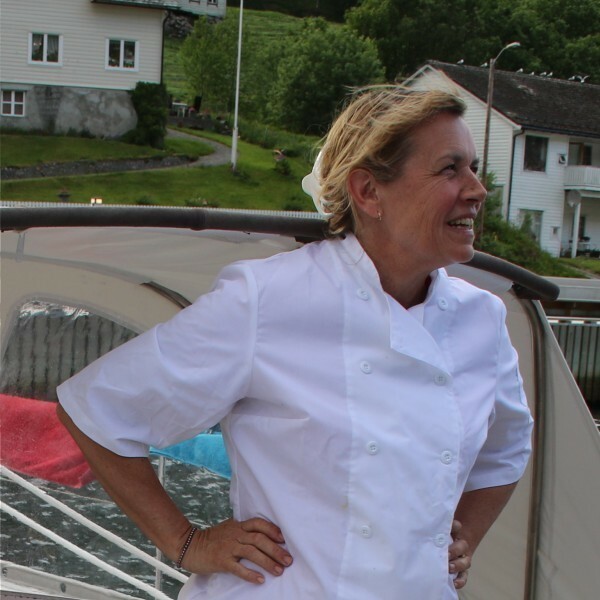 When Kerstin serves her three-dishes-meal with a smile on her face she personifies the expression "A Happy Ship". 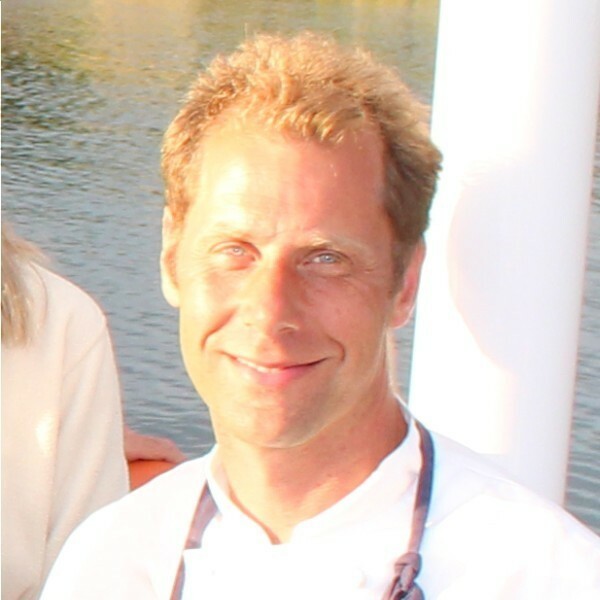 Marten has the perfect combination of experiences, several Atlantic crossings and seasons in the Caribbean, restaurant- and hotel manager and chef at several reputable restaurants. Sailing with Marten you will hear him saying: "Bring it up and I will serve it, so start fishing!" After living on an island in the Stockholm Archipelago for many years Marten has a strong passion for the sea. Jens is a truly professional chef. His experiences from serving our government and their international guests has given him a confidence beyond any doubt. The dishes he creates will fulfill your wildest expectations and they will all be served with a big smile. Jens is full of energy which he splits between his two young daughters, being a chef and running marathons. Thomas´ wide experience of the sea from rough places such as the North Sea and Barents sea, has made him a very professional seaman. His way of always taking care of his ship and guests makes everybody trust him and feel they are in good hands. Thomas is super organized and he never lets thing just happen, he stays on top of them. Also eggs, bacon, sausage, ham, smoked salmon, potatoes, tomatoes, mushrooms, cheeses. "When Janne, the skipper, welcomed me onboard S/Y Ichiban I immediately felt that this was a happy ship. The feeling stayed during the entire sailing trip and a comfortable relation established onboard which gave us all memories that will stay for the rest of our life." "The archipelagos in Sweden, Finland and Denmark, the fjords in Norway and last but not least our trip to the very north of Norway. All different, but equally beautiful and exciting. Complete comfort and every meal is a culinary experience. The trips are beautifully planned and organized into the smallest detail, but there is room for individual wishes. A journey on board Ichiban is all you can possibly wish for on a holiday." "We have been spending memorable summer vacations in the Swedish Archipelago and in Norway on Ichiban. The more we did it, the more we had a desire to repeat the experience. A combination of gorgeous nature in the northern summer sun and sailing experience with elegance and wisdom: Janne and his collaborators are such amazing sailors, cooks and human beings. It is a perfect experience for a range of ages: from elderly to teenagers, we all learned how to have fun, to enjoy and respect a most remarkable sailing boat. 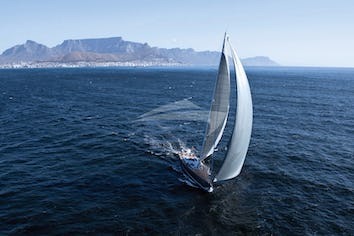 For me personally, a morning jump in the frigid waters and a day of sailing and exploring together with family and friends - all so well taken care of - are the best dream!" "We sailed as a family on Ichiban in June of 2015 out of Bergen through the picturesque Norwegian Fjords. Everything about the trip was amazing. The yacht was in excellent order and we enjoyed both sailing and being under power. The hospitality was truly warm and friendly. 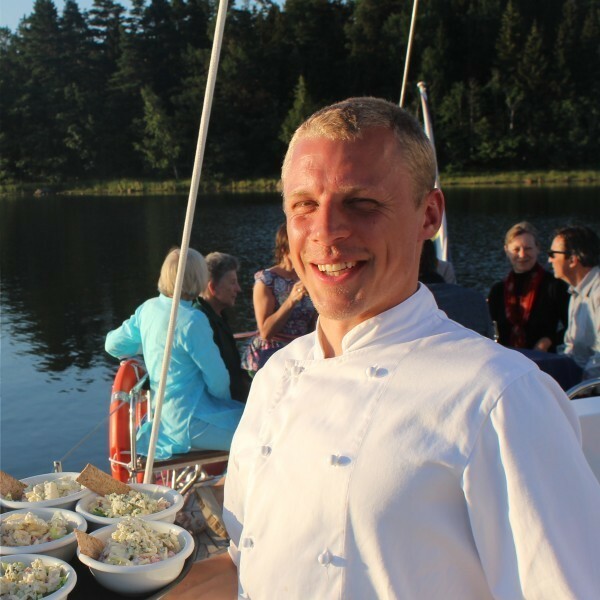 Janne went out of his way to ensure that the trip exceeded our expectations, and the meals prepared by his chef were so delicious and elegantly prepared that it was difficult to believe that she was working in a small galley. We look forward to our next trip in Ichiban." "The Scandinavian fjords are breathtaking in of themselves, but seeing them from the Ichiban is an altogether different adventure. To awaken on the boat, have a delicious meal, and enjoy sailing through the most beautiful parts of Norway is like nothing I have ever experienced. I was constantly in awe. The Ichiban is a beautiful sailboat, but it is made all the more extraordinary by the professionalism and friendship of Janne and Kristen. It was incredible, and it was a journey I will not ever forget." "Last July 2015 we where lucky enough to spend one week on Ichiban, a great adventure, sailing around the beautiful Lofoten Islands, above the Arctic Circle in Northern Norway. 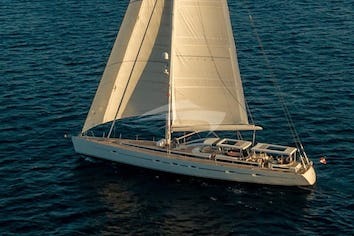 Ichiban is a fantastic yacht, with all the luxuries and comfort you can expect. Fantastic food, always trying to capture local specialities, prepared by the resident top chef and eaten on a beautifully decorated dining table. Little things like change of bed sheets midweek makes you feel pampered and as if you where in great hotel more than onboard a sailing yatch. All supervised by Captain Janne, who is always ready to accommodate our wishes, running a highly efficient and safe ship."